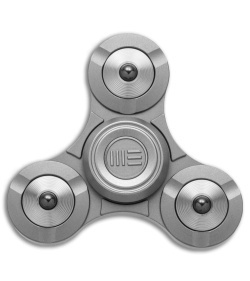 The S02C Fidget Tri-Spinner is made from durable titanium with a Gray finish. 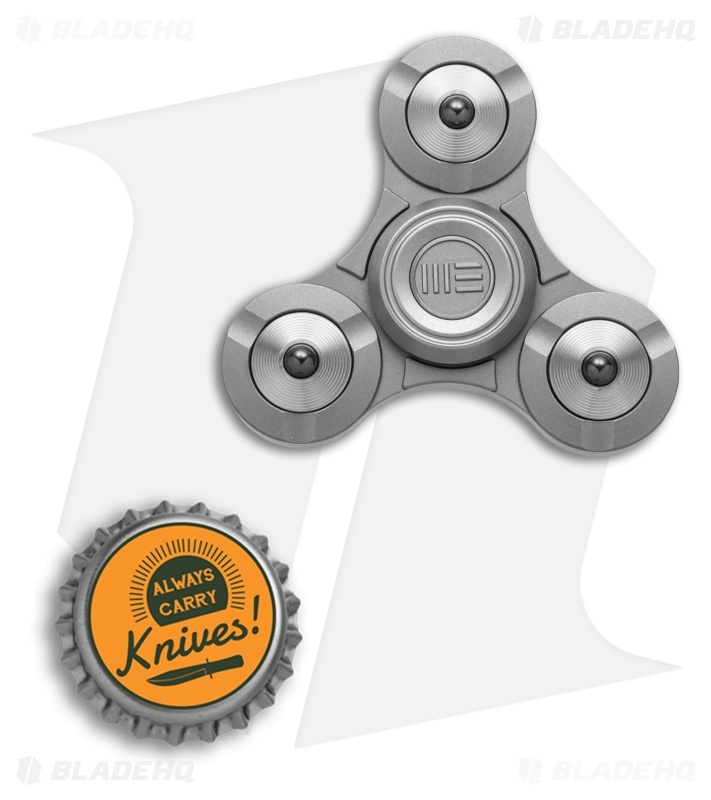 WE Knife Co. is at it again with a three-pronged spinner design constructed from solid titanium with a ceramic ball bearing core for unstoppable spinning action and perfect balance. Titanium construction offers a lightweight and resilient build. Item includes a padded aluminum case for storage or safe carry. 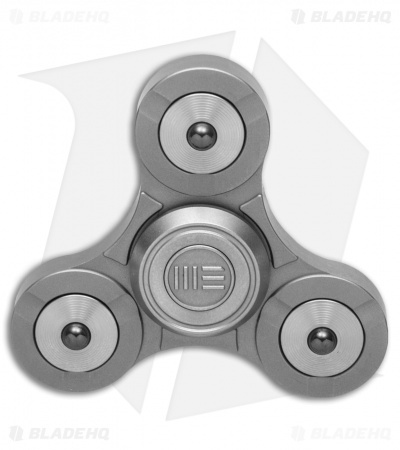 Ceramic ball bearings provide smooth spinning and extended spin times.